You'll want to collect all four of these adorable 6-inch tall plush from Comic Images! 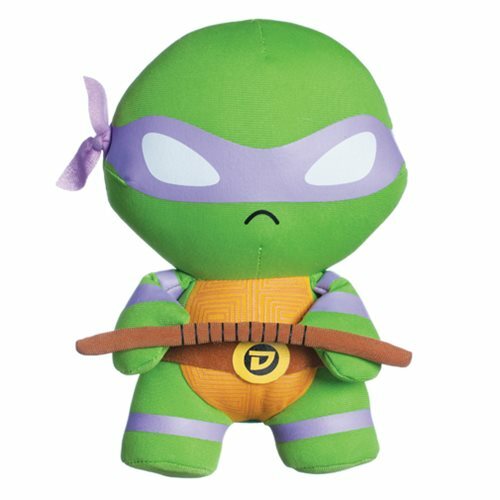 Straight from the sewers of New York City, here's the Teenage Mutant Ninja Turtles Donatello Super-Deformed 6-Inch Plush. Also available are Raphael, Leonardo, and Michelangelo versions (each sold separately). Ages 3 and up.